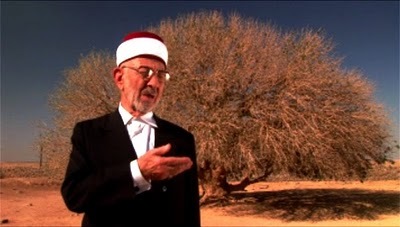 A madhab is a school of interpretation of the laws and rules of the faith that is consistent within its standard rules of interpretation based the understanding of the teachings of God contained in the Qur’an as shown in the explanations and examples of the Prophet Muhammad (s), His Companions (RA) and the living chain of scholars (isnad) who have applied their intellect and devoted their time, energies and devotions to attempt to determine the will of God according to the Qur’an and the Prophetic sunnah (way) in order to make the path to life (this life and the next) easy for the Believers. [Nuh Ha Mim Keller:] I will close this answer by translating a conversation that took place in Damascus between Shari‘a professor Muhammad Sa‘id al-Buti, and a Salafi teacher. Method of Understanding the rulings of Allah? Be the first to comment on "Why Does One have to follow a madhhab?"